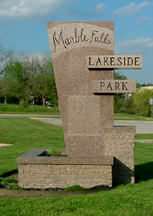 The town of Marble Falls is located on Lake Marble Falls and is only about 45 miles from Austin. Many residents work in Austin and commute to work from Marble Falls. San Antonio is only 85 miles to the south for additional shopping and sight seeing. It is a pleasant, scenic drive straight down Highway 281. 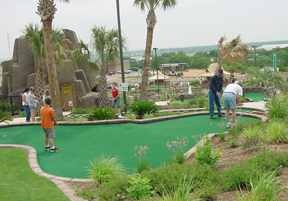 You will find plenty to do in the Marble Falls area. 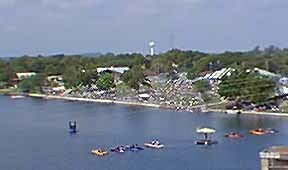 Boating, fishing, golf, hunting, camping, swimming, sight seeing and shopping are just a few of the things to look forward to. You will also enjoy the friendliness of the local people. A fast growing town of 5,000, over 10,000 population in a 7 mile radius, Marble Falls is going through a period of prosperity and growth. Because of the growth, there are not as many homes available for sale or rent in town right now. Marble Falls is in a stage of development now that offers some of the best of the big city life without the disadvantages of the fast pace and traffic problems of Austin or San Antonio. 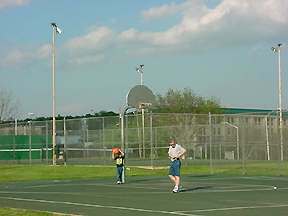 It is an interesting mixture of a rural lifestyle with big city conveniences only 45 minutes away. Want to see the latest movies? 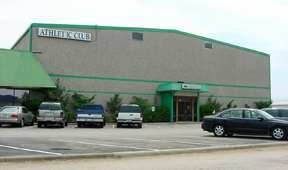 The ShowBiz Cinema 8 is a multiplex theatre in Marble Falls. It has 8 screens and shows the latest, most popular movies. They are located next to WalMart on Hwy 281. 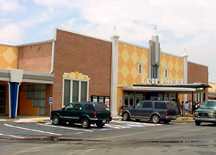 For movies and show times, click here. 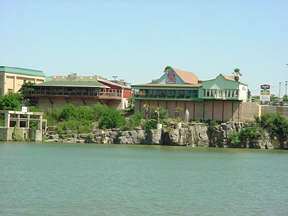 Romantic luxury waterfront rental cabins, water park, restaurant grill, boat sales and rentals, boat lifts for rent. 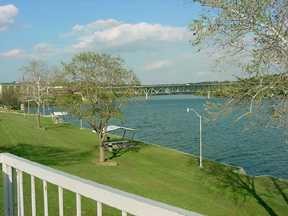 Located on Lake LBJ only 5 miles south west of Marble Falls. If you have land and are wanting to put a cabin or cottage on the land, park models are the quickest and easiest way to go. 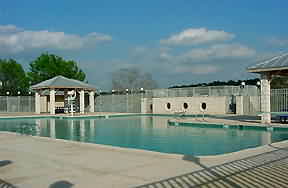 You will find very comfortable lodging in the motels in Marble Falls.